SSG/Brandintense and Kellogg’s have been partnered together for 21 years on many projects. Since the beginning of their business relationship, SSG/Brandintense has planned and executed simulation car events, mobile marketing initiatives, multicultural marketing, costume appearances, face painting events, product sampling and much more for Kellogg’s. In 2005, Kellogg’s came to SSG/Brandintense with the desire to implement and activate a multicultural marketing plan, in addition to the already running Healthy Beginnings program, that would recognize the distinctive needs of the ever-growing Hispanic and African-American communities. 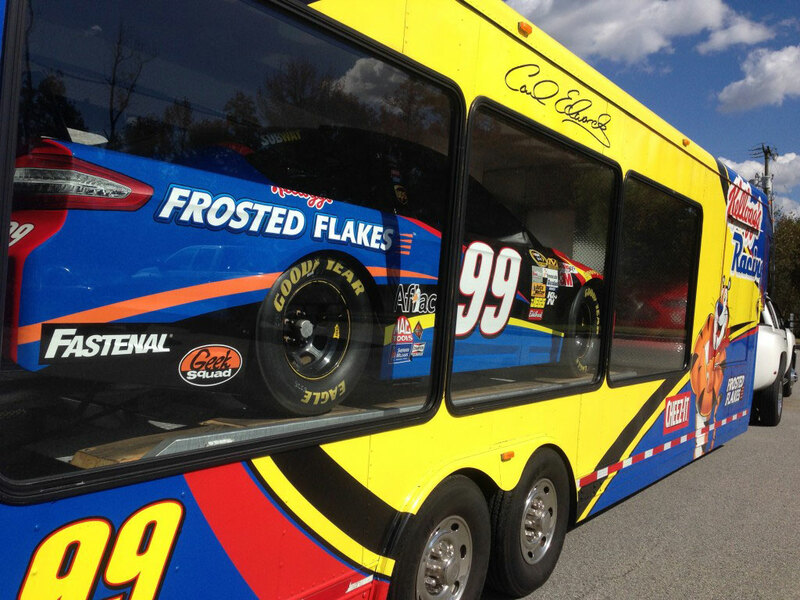 SSG/Brandintense and Kellogg’s have also maintained a strong NASCAR presence over the years. 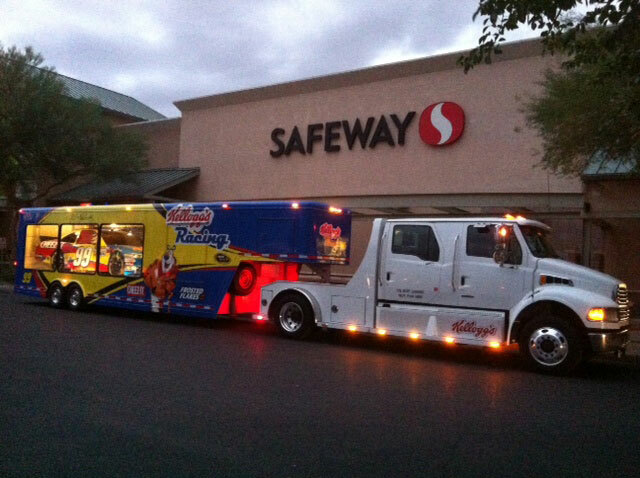 The Kellogg’s simulation car makes numerous appearances in NASCAR markets at various storefronts prior to race day. Along with the simulation car, SSG/Brandintense provides a Brand Ambassador who interacts with the public and answers questions. The car and ambassador make more than 100 appearances each year, which generates excitement and awareness for customers prior to purchase. 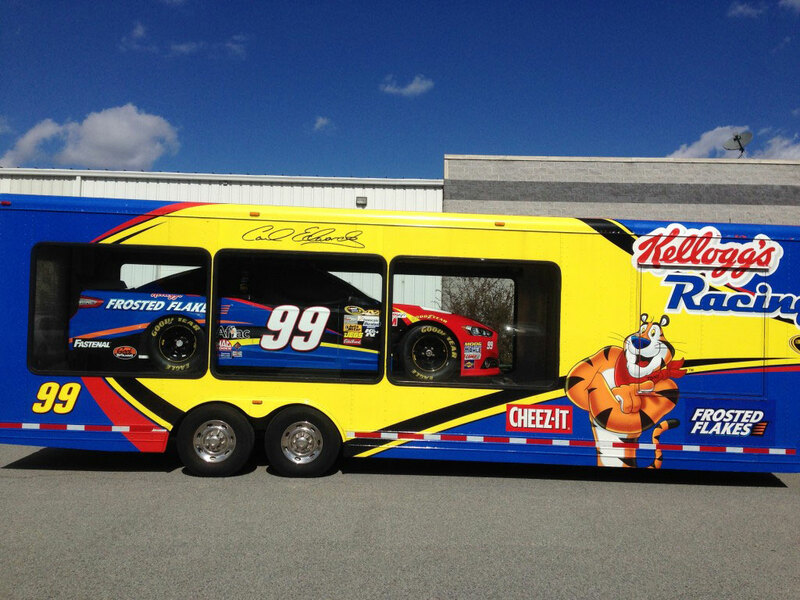 One of Kellogg’s brands—Cheez It—has been the premier NASCAR race sponsor the past two years at Watkins Glen, NY. Cheez-It wanted to provide fans with a memorable experience that would connect fans with the Cheez It 355 race in Watkins Glen. 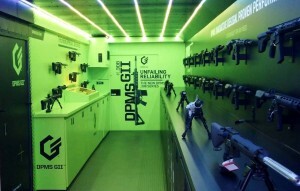 SSG/Brandintense and Cheez-It developed a trackside presence that included sampling, a simulation car, driver appearances, oversized games and Brand Ambassadors. Kellogg’s handed over their costume program to SSG/Brandintense to manage and execute. 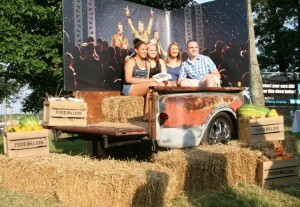 Since taking over, SSG/Brandintense has managed, planned, coordinated and executed hundreds of events for Kellogg’s. These include costume (Tony the Tiger, Pop-Tarts, Mr. Pringles and others) appearances, face paintings and NASCAR in-store events. 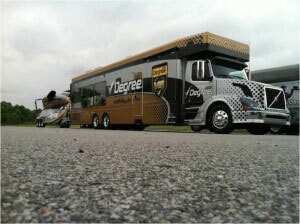 Each event requires the hiring of in-market talent, shipping of the costume or kit, and coordination with Kellogg’s. Along with talent management and event execution, we also provide in-house storage, maintenance, shipping and receiving for the costumes or kits for each appearance. 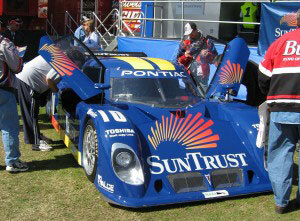 SSG/Brandintense provides cost-efficient management of these events as local in-market talent is hired for each event. Each Kellogg’s costume is maintained and stored at our facility. Costumes are shipped out to the respective locations upon request.